The rich brown, orange and turquoise colors on this Aztec style candle votive will bring a hint of exotic ancient civilizations to your special occasion! 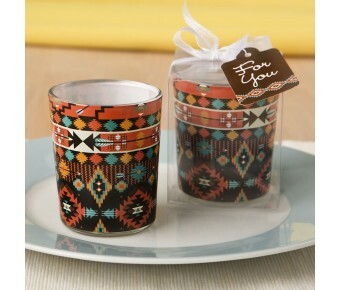 Create an unusual and exotic look on your event tables with these stunning Aztec style votives. 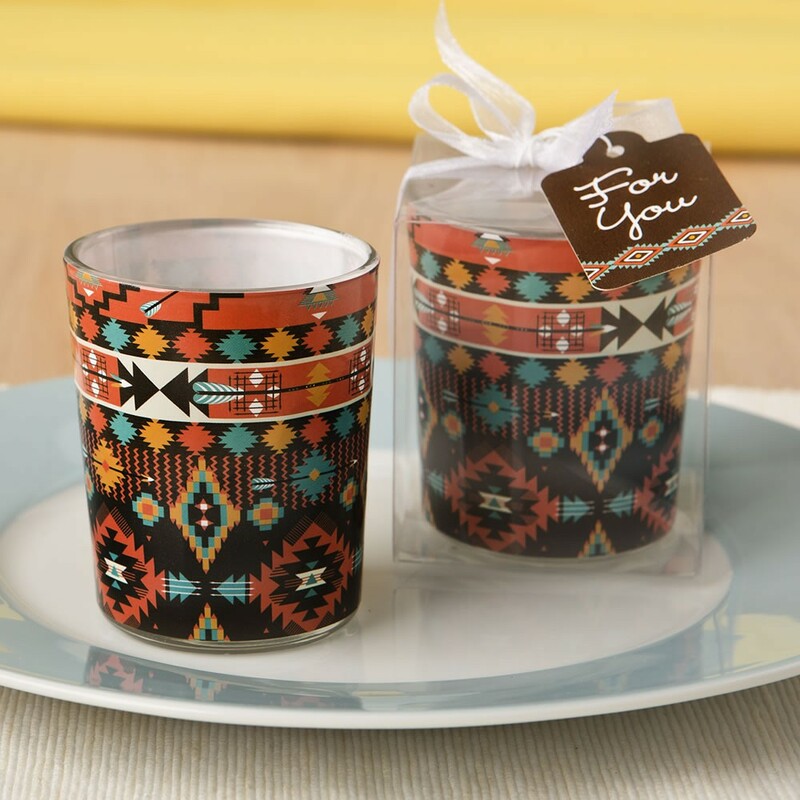 The votive is made from glass and features a bright intricate Aztec design in classic southwest colors of brown, orange and turquoise. 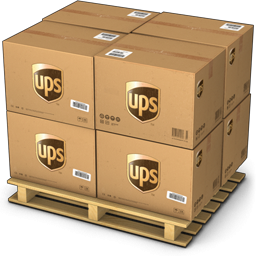 Use the votives to decorate your tables, when lit, these votives will add a rich ambiance to your venue. Then offer each guest one to take home as a memento of your special day. Add a hint of exotic ancient civilizations to your next event's decor theme!